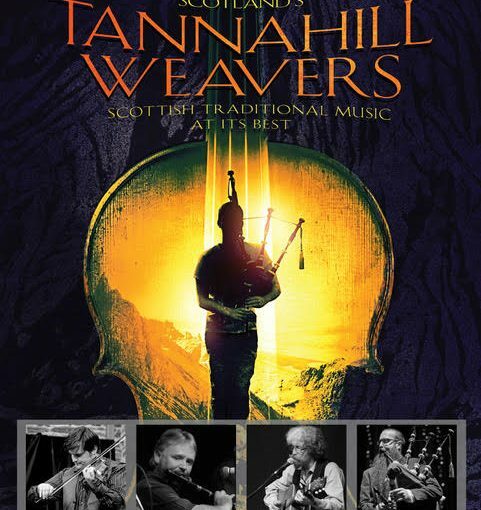 The Tannahill Weavers are one of Scotland’s premier traditional bands. Their diverse repertoire spans the centuries with fire-driven instrumentals, topical songs, and original ballads and lullabies. Their music demonstrates to old and young alike the rich and varied musical heritage of the Celtic people. These versatile musicians have received worldwide accolades consistently over the years for their exuberant and humorous performances and outstanding recording efforts that seemingly can’t get better…yet continue to do just that. We are excited to welcome them back to the SFS stage, for an evening not to be missed! 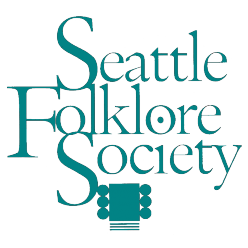 Advance tickets are available from https://sfs-tannahillweavers.brownpapertickets.com/ or 1-800-838-3006, and at our concerts prior to the show. Ticket sales begin approximately 60 days before show date.